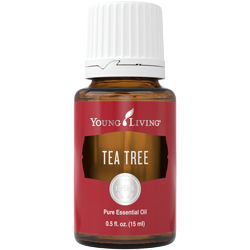 When D. Gary Young formulated an oil blend, he did it for a purpose. When he selected the oils for Journey On™—originally developed for the World Peace Caravan—he was about to embark on a journey to unite others in bringing peace to the world. Now Young Living and the Young family are pleased to share Journey On as a commemorative oil blend to honor Gary’s life, his vision for peace and unity, and his passion for essential oils. 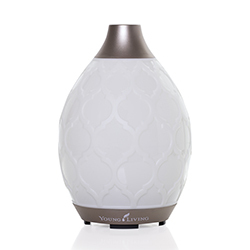 This inspiring aroma is herbaceous and earthy and includes a careful selection of powerful oil blends, including Dream Catcher™, ImmuPower™, and Motivation™, along with Copaiba, Cinnamon Bark, and Peppermint essential oils. Its beautiful, grounding aroma is meant to inspire people everywhere to celebrate what makes us unique and show greater understanding and compassion for one another. Use this inspired blend to be motivated in your personal journey toward whole-life wellness. Diffuse Journey On to inspire courage with the empowering aroma when you face the day with new opportunities. The powerful, herbaceous, earthy, and inspiring aroma of Journey On celebrates the way Gary Young helped countless others live healthier, happier lives through his passion for pure essential oils and his philanthropic work. 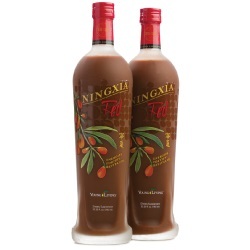 This blend can inspire your own path as we Journey On together. 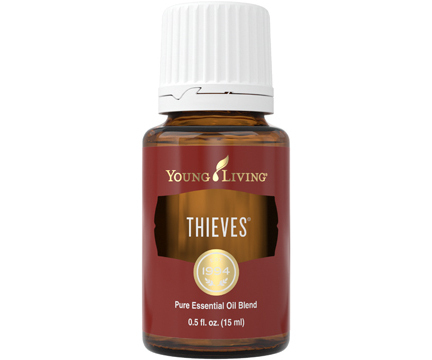 Topical: Dilute 1 drop with 4 drops of V-6™ or olive oil. Test on a small area of skin on the underside of your arm and apply to desired area as needed. CAUTIONS: Keep out of reach of children. If you are pregnant,nursing, taking medication, or have a medical condition, consult a health professional prior to use. Avoid direct sunlight or UV rays for up to 12 hours after applying product. When D. Gary Young formulated an oil blend, he did it for a purpose. When he selected the oils for Journey On—originally developed for the World Peace Caravan—he was about to embark on a journey to unite others in bringing peace to the world. Now Young Living and the Young family are pleased to share Journey On as a commemorative oil blend to honor Gary’s life, his vision for peace and unity, and his passion for essential oils. 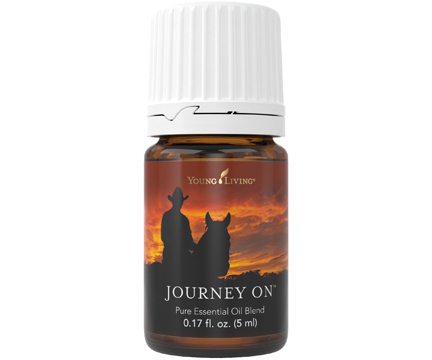 Journey On essential oil blend joined the Young Living family in 2018 in honor of Gary Young's life.